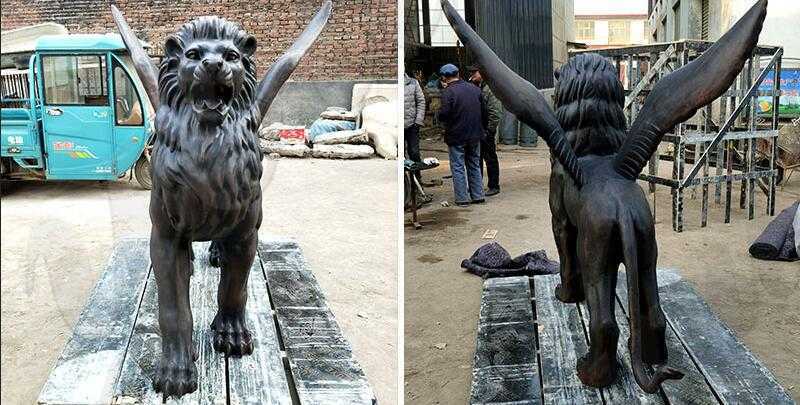 Real life heroes are more respectful than Flying Lion Statue for Front Porch that commemorate their dedication and service to the community. 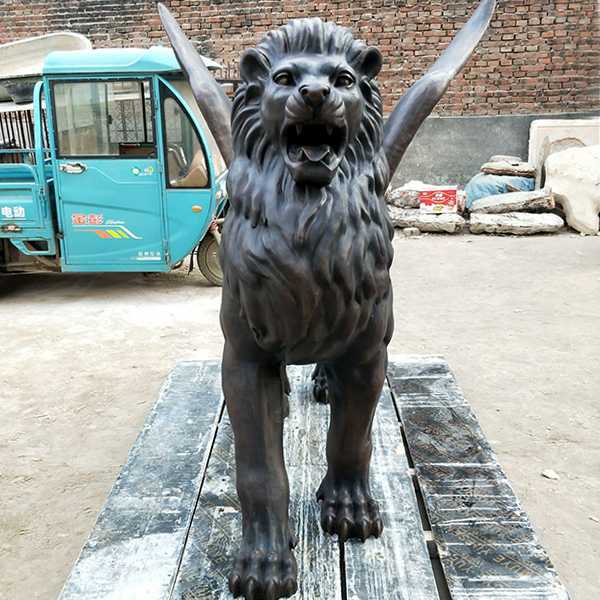 In addition, the bronze statue is an impressive way to show the pride of the school by immortal mascot. 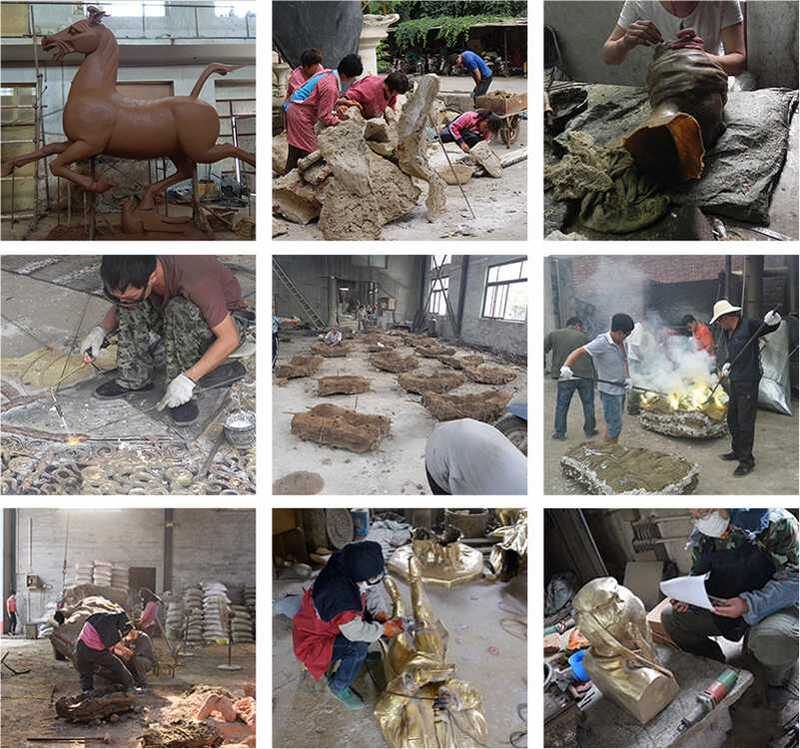 This is the first time I have learned about the process of bronze sculpture, but it may be hard to tell where to start, but I will answer all of your questions. 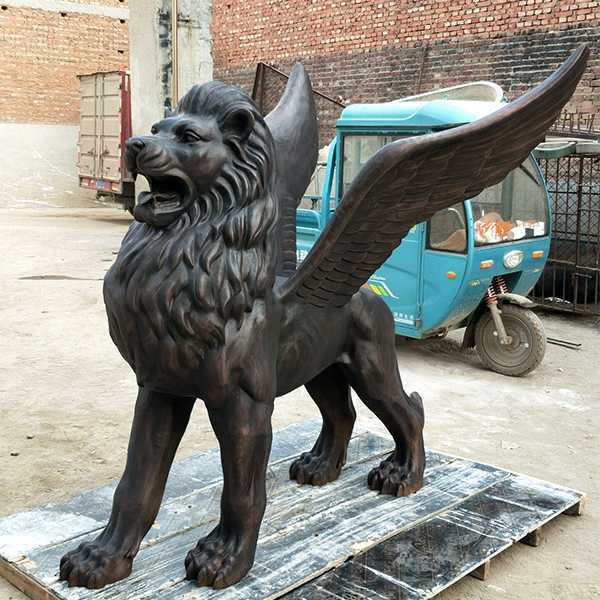 We have four key steps that should keep our eyes open, below, and China’s bronze foundry knows that it is normal to manufacture Flying Lion Statue for Front Porch by wax, lost or sand casting, but How to do a good job? 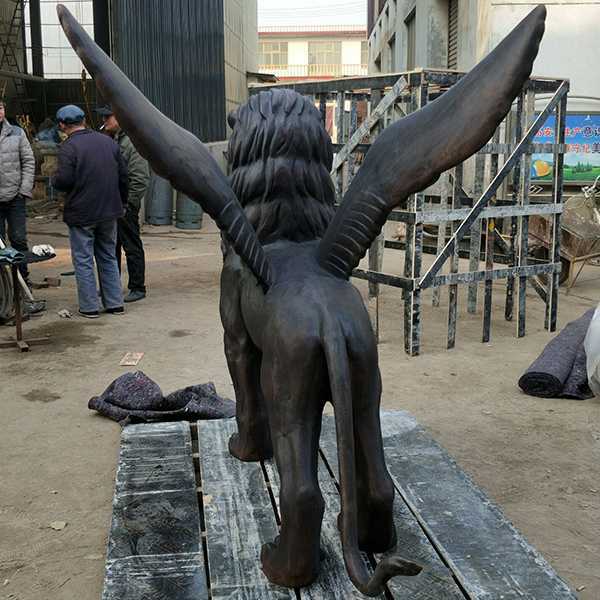 Step 1: The sculptor works harder than any other process, because the Scalp clamodels is a completely clay model, the most important step in guaranteeing the value of fists and sculptures, and it is very difficult to change the shape after the casting finish. 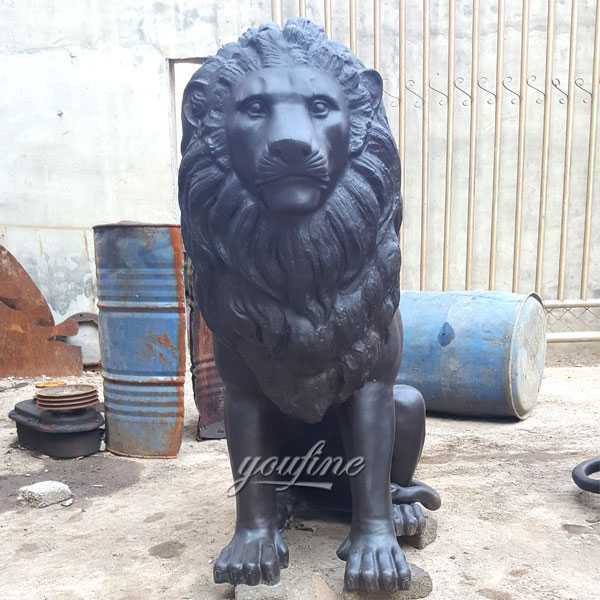 Step 2: A wax model that carefully secures the wax model must be fixed exactly as the original clay model because it can determine the final shape of the sculpture and save time and effort of repair. 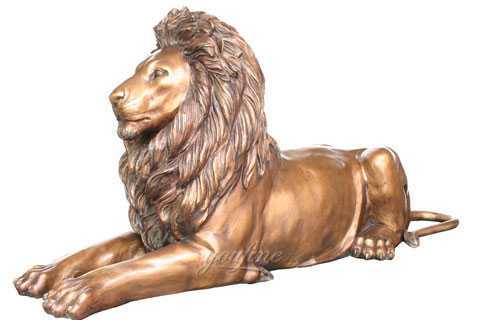 Step 3: Professionally welded and polished cast bronze. Why can’t I see welded joints?This is because the welder is experienced and experienced and can make the same texture. 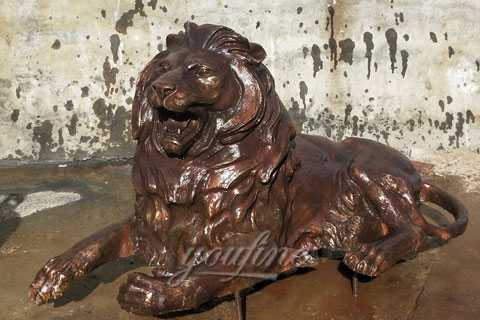 Step 4: With the development of a patina technique, you can make the sculpture more colorful and permanent.Like your art sculpture. Finally, good work is fully understood and depends also on good communication. 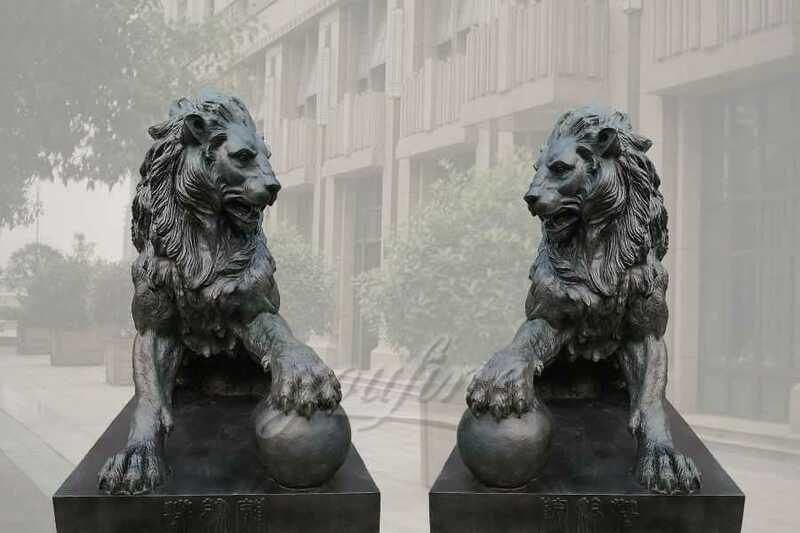 Our statues and garden interiors are ideal for commercial indoor and outdoor gardens, home and garden décor, theme parks, golf course ornaments, children’s playgrounds, museum exhibits, school exhibits, and outdoors garden animal themed events. 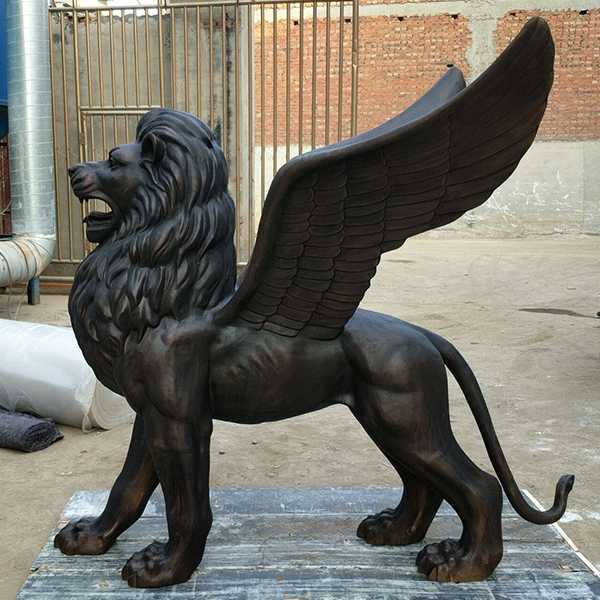 So any requirement about bronze animal statue,or want to custom made some Flying Lion Statue for Front Porch,this is the best choice to choice from !